Manchester City will face Liverpool in a mouthwatering all-English Champions League quarter-final while Juventus have a chance to gain revenge on holders Real Madrid in a repeat of last year’s final. Lionel Messi’s Barcelona were paired with AS Roma in the draw made in Nyon on Friday, while Sevilla’s reward for defeating Manchester United in the last 16 is a quarter-final against five-time European champions Bayern Munich. Liverpool manager Jurgen Klopp said City would not relish playing his free-scoring side. “We take what we’ve got. 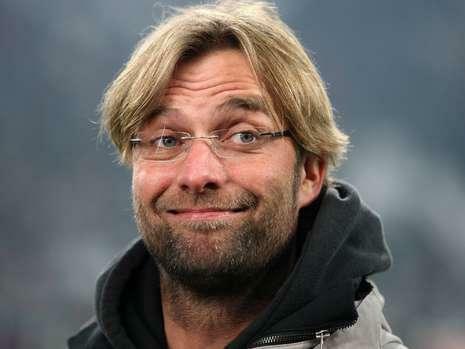 Now it’s Manchester City, let’s go,” Klopp told Liverpool’s website. The first leg will be played at Anfield on April 4 with the return at Eastlands on April 10. It will be the first meeting of two English clubs in the last eight of the Champions League since Manchester United overcame Chelsea at that stage in the 2010-2011 season on their way to the final.